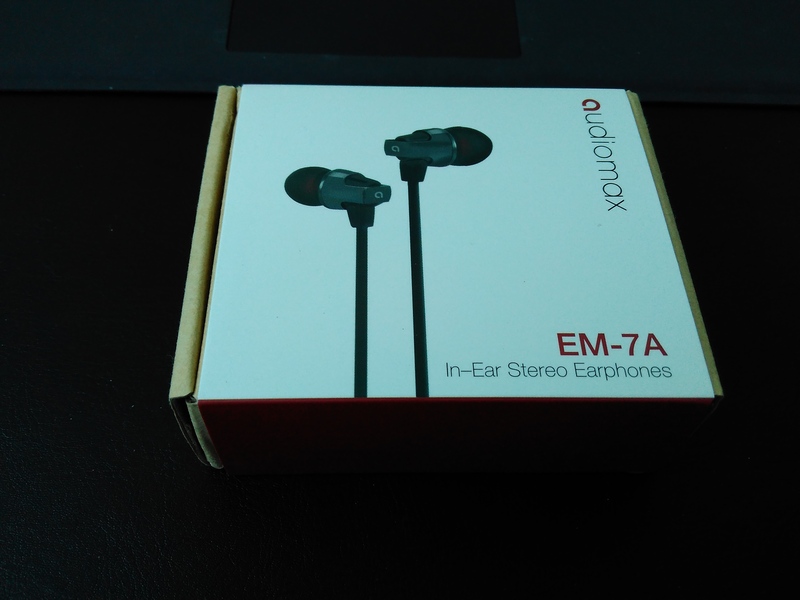 I was sent this to review by Avantek and give my honest opinion. I found the Avantek BC-L6 Bluetooth Receiver much smaller than expected, and that is a good thing. It as big as half a golf ball, made out of a good quality black plastic. It should easily fit in almost all cars (that have AUX IN of course). I have tried it with Google’s Voice search and it works great. It should work with Siri without any issues. One little drawback with the product is that it comes without an internal battery. This means you have to keep it plugged into the car for it to work. 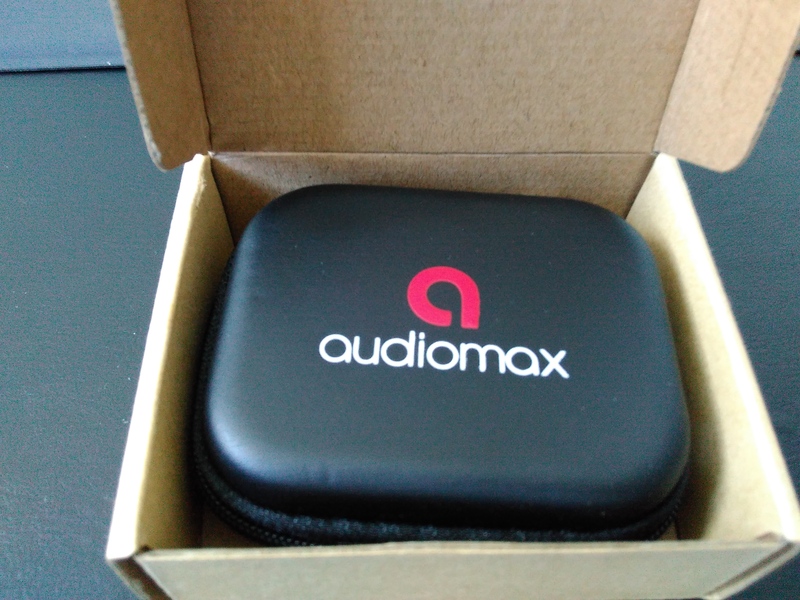 A bonus is that the charger that comes in the box is a two-port USB one, so it means you can use the extra charging port for another device. 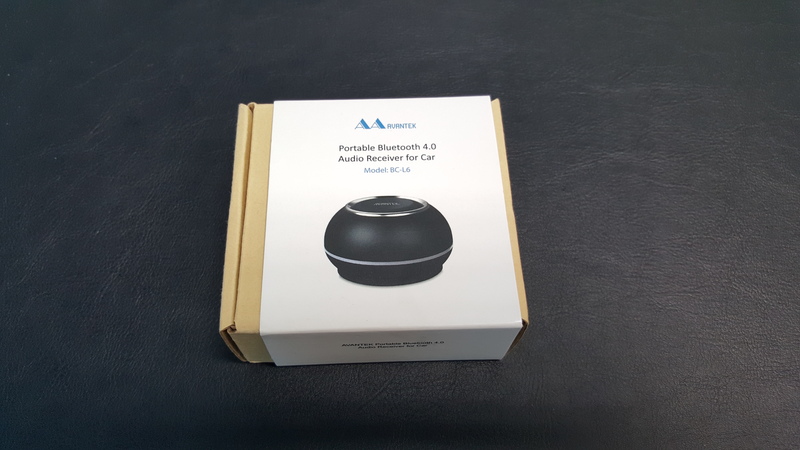 In terms of design, the Avantek BC-L6 Bluetooth is very simple, circular and black, equipped with a permanently attached wire for audio and power connections.The external wire is about 3 feet long and splits for power and audio segregation. 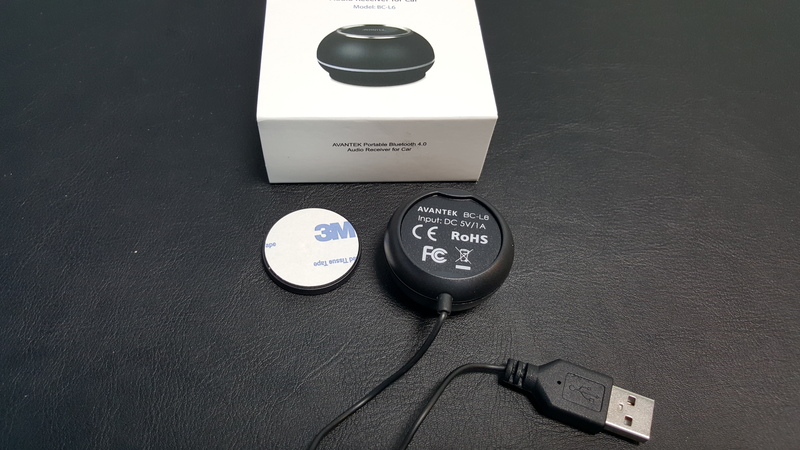 The Avantek Bluetooth receiver is mountable with the support of a magnetic back. Mounting and detaching is very easy and simple. If the top part of the device is twisted, it helps to turn the volume up or down or you can skip tracks. By pushing the centre button down and holding it, it activates the Google Voice search on your phone (or Siri). 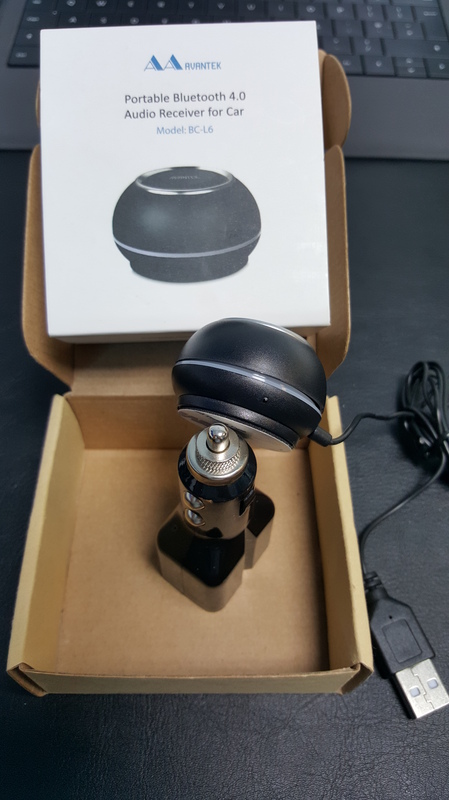 It can also be used to stream music via Bluetooth from a compatible device. 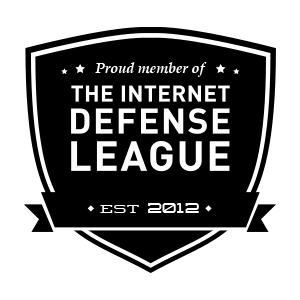 I have tried it with 2 Android powered phones (OnePlus One and a Xiaomi Redmi 2) and it works great. The sound quality when on the phone or when listening to music is really great, with no stutter or interruptions. The Avantek BC-L6 is priced at just £19.99 which means that as a whole, this gadget is worth buying. 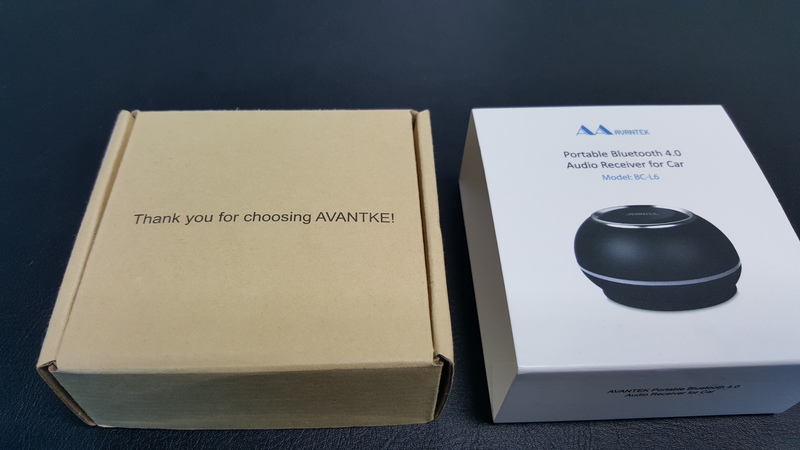 Conclusion :The AVANTEK Portable Bluetooth Receiver comes with more features than many similar products and a clever means of remotely controlling playback from your phone, but it will involve running wires to a power outlet and an auxiliary input in a car.